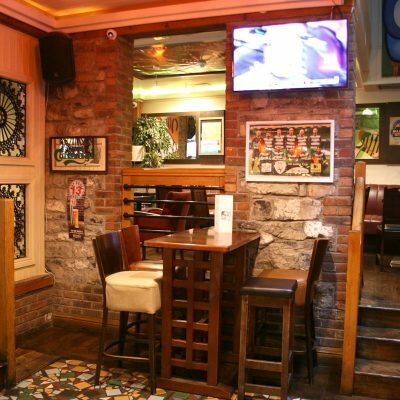 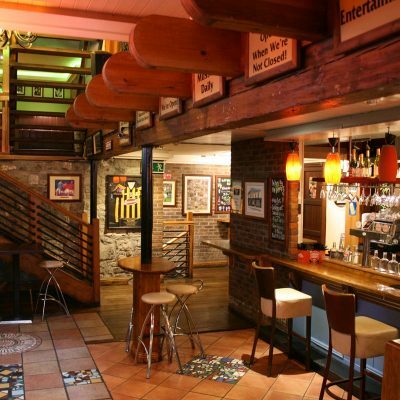 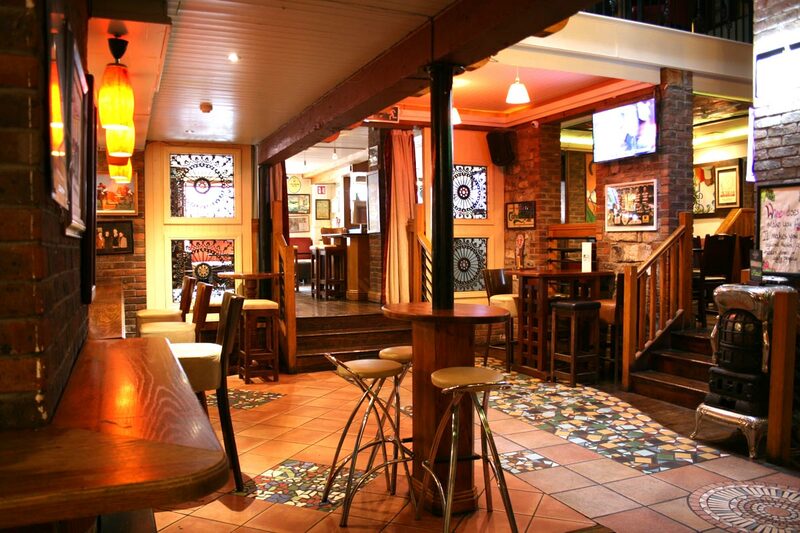 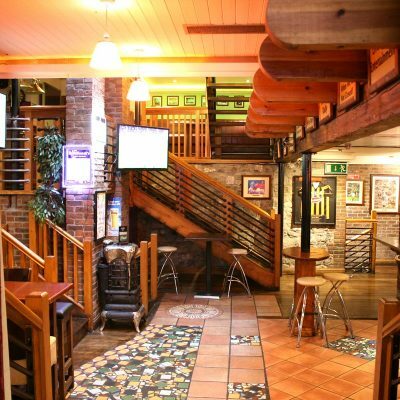 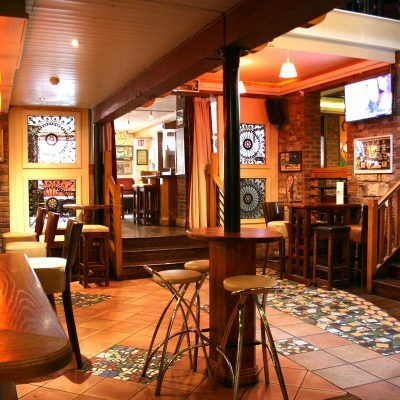 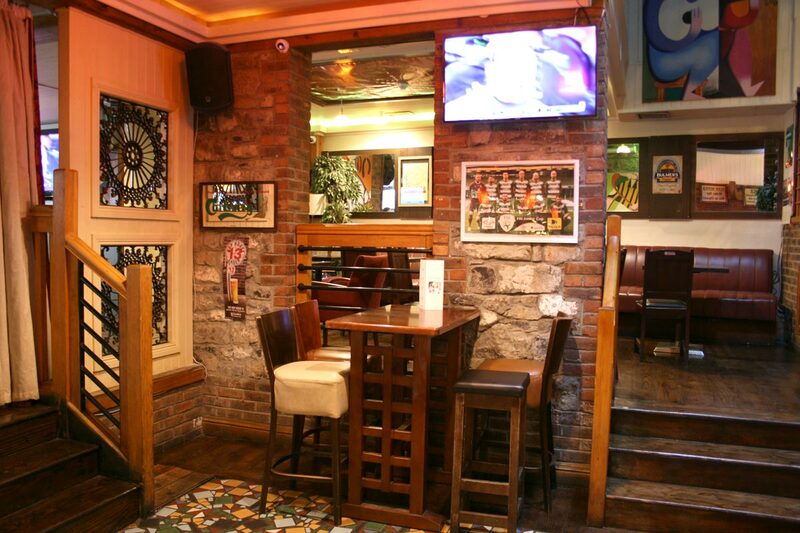 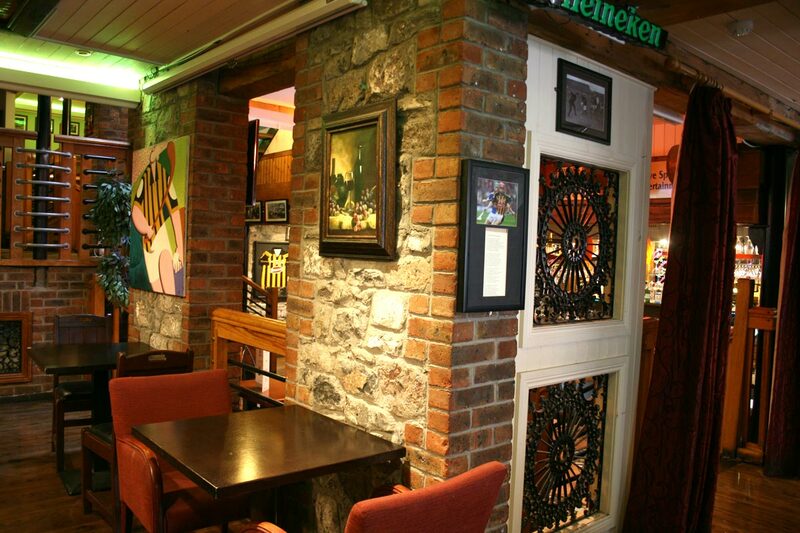 Breathnach’s is a very popular Kilkenny Bar. 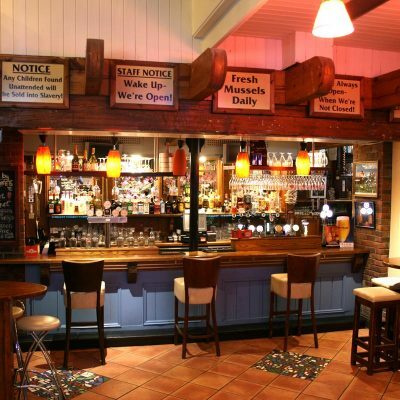 The pub has a warm local welcoming atmosphere with friendly staff. 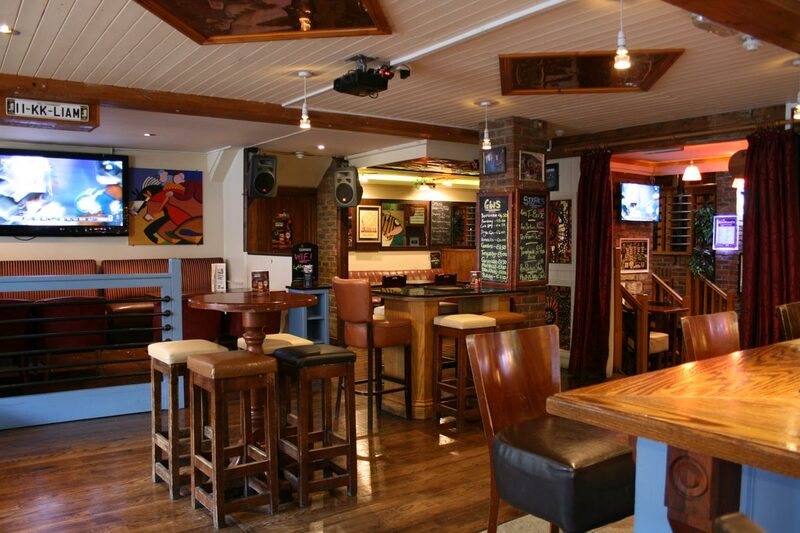 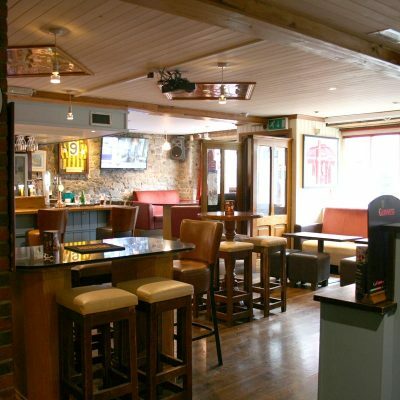 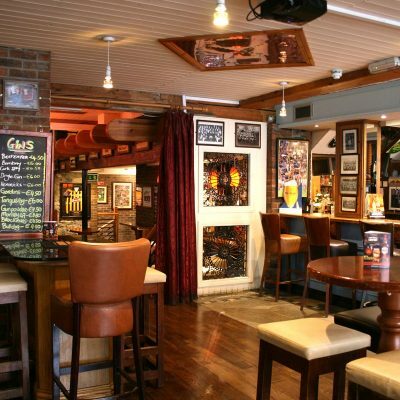 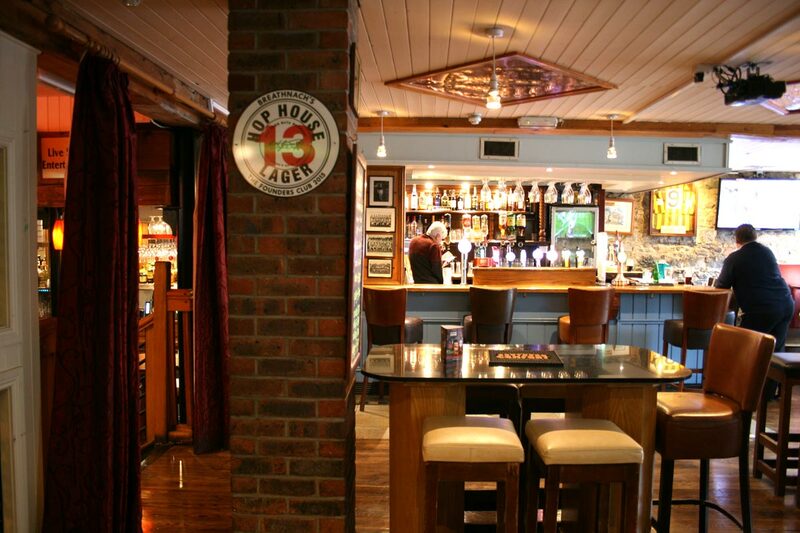 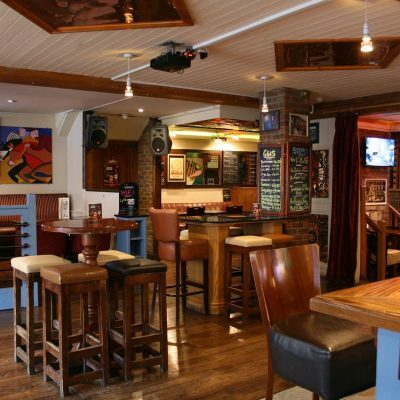 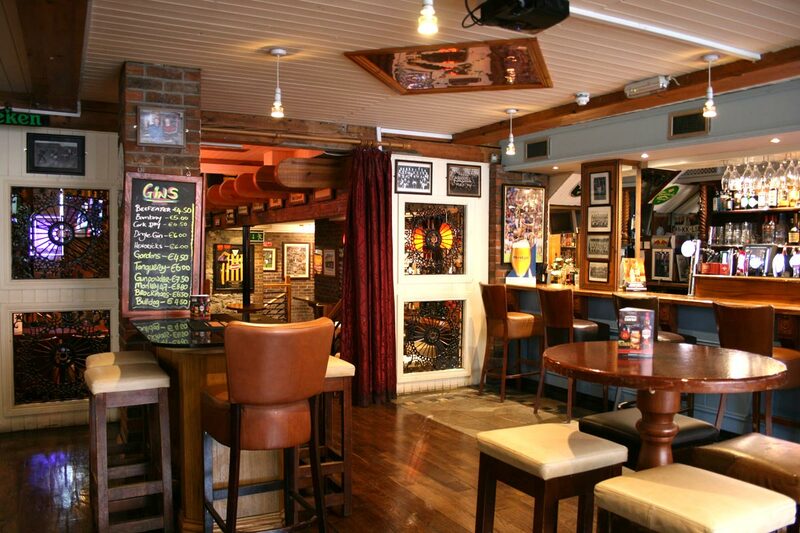 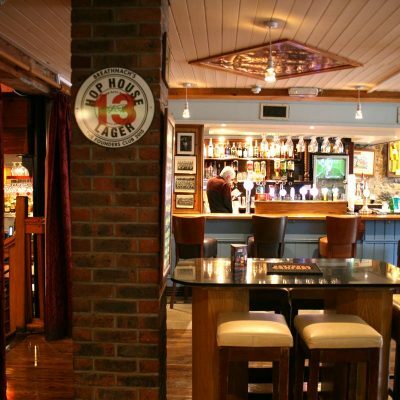 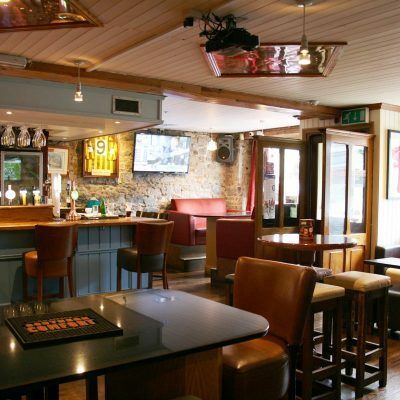 Breathnach’s is ideal for Hen Nights out, Sporting Occasions or get togethers with friends. 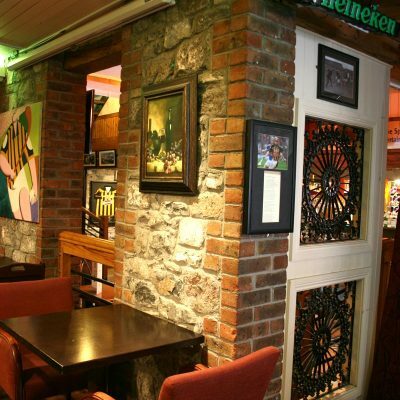 We provide regular live Traditional Irish music and DJ’s. 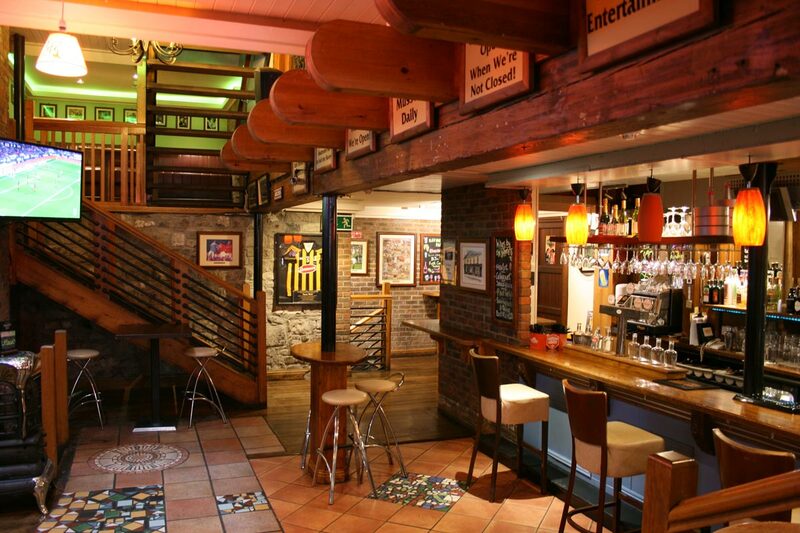 Breathnach’s consists of 4 Bars. 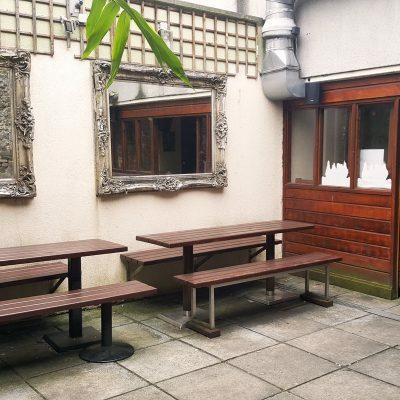 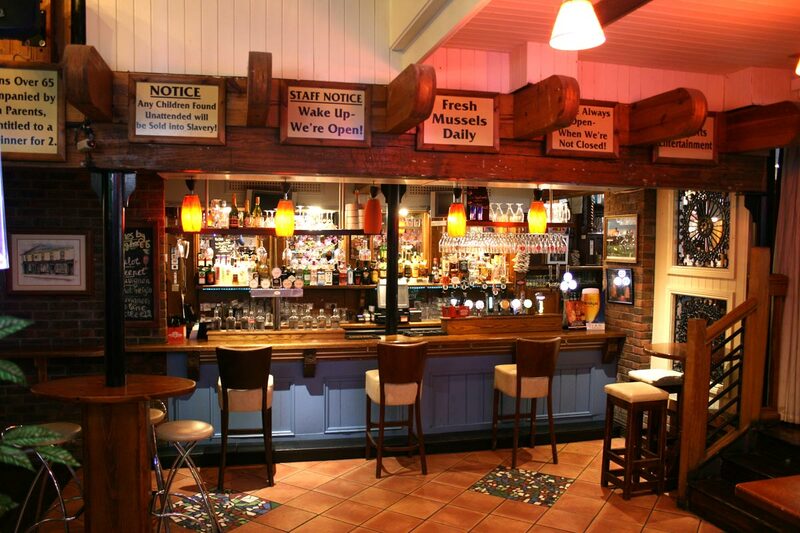 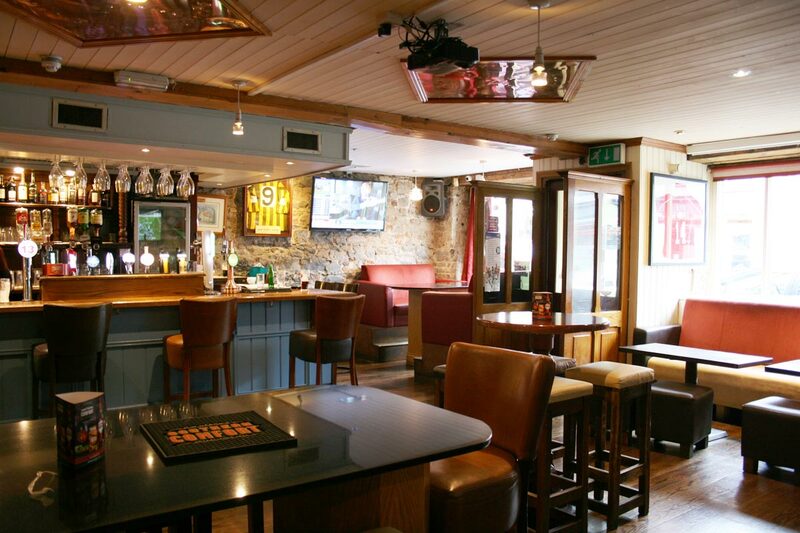 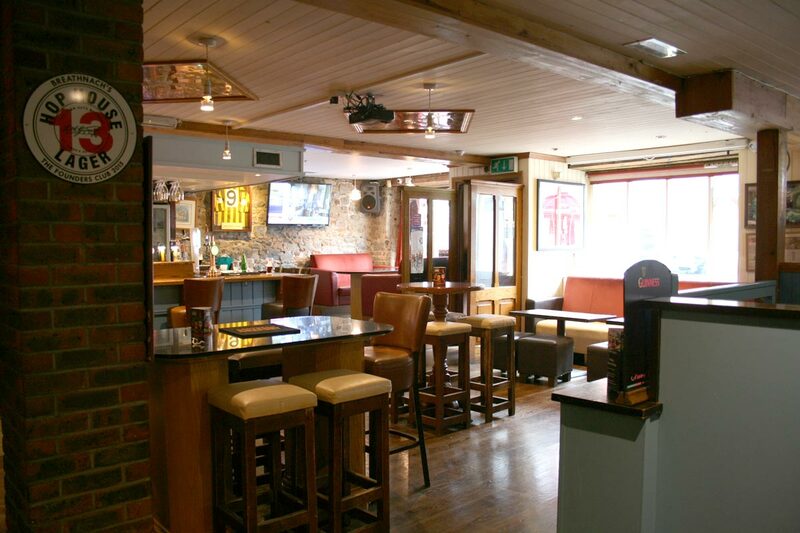 Our Main Bar, adjoining Bodega Bar, Outside Bar & Heated Beer Garden and our Upstairs Party Room. 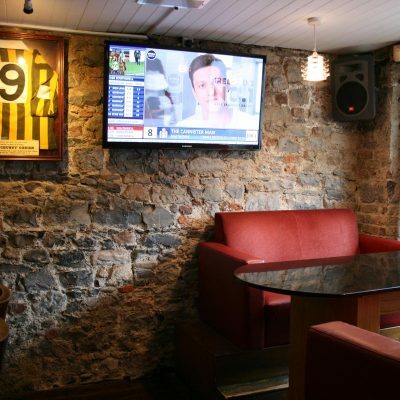 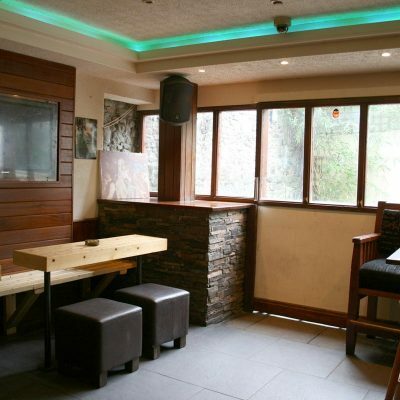 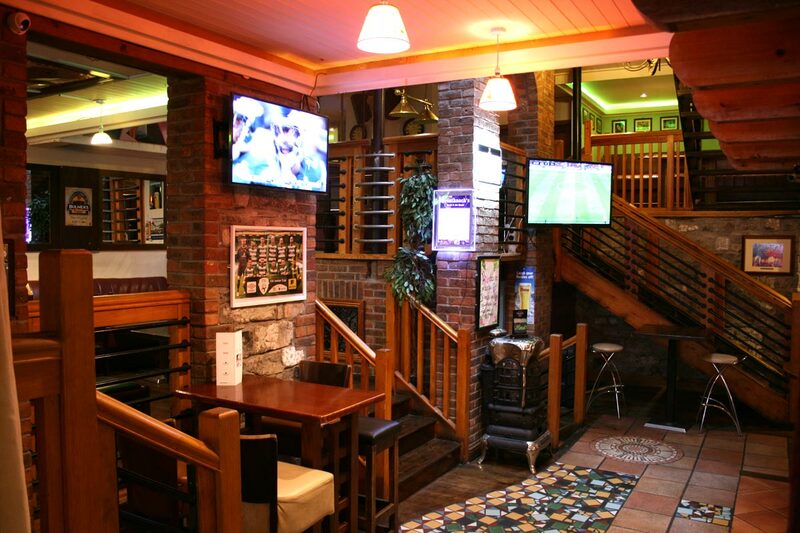 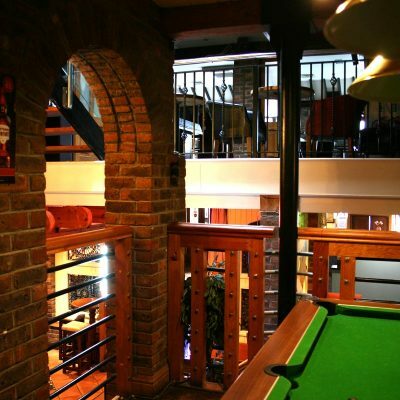 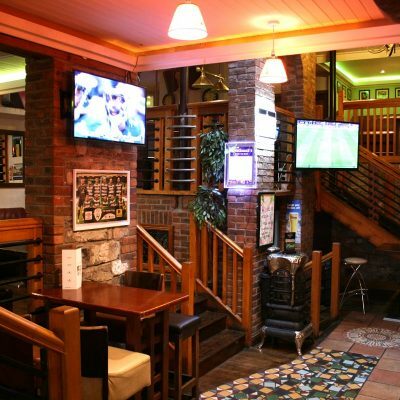 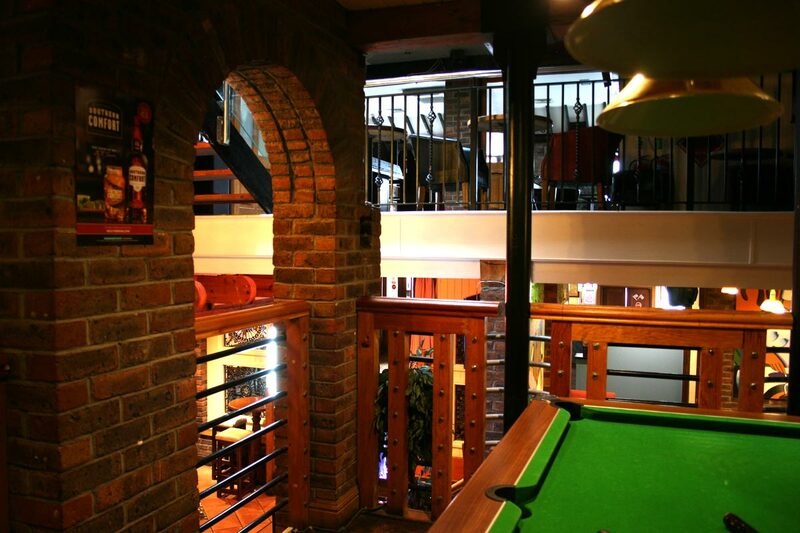 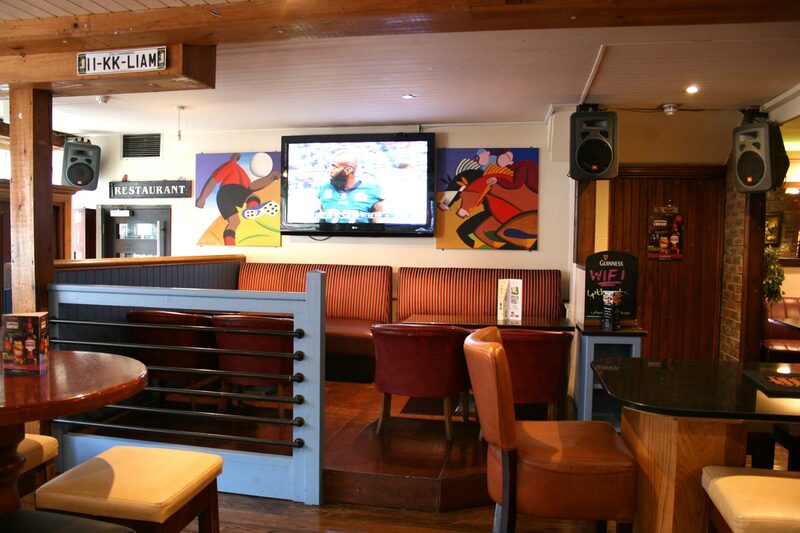 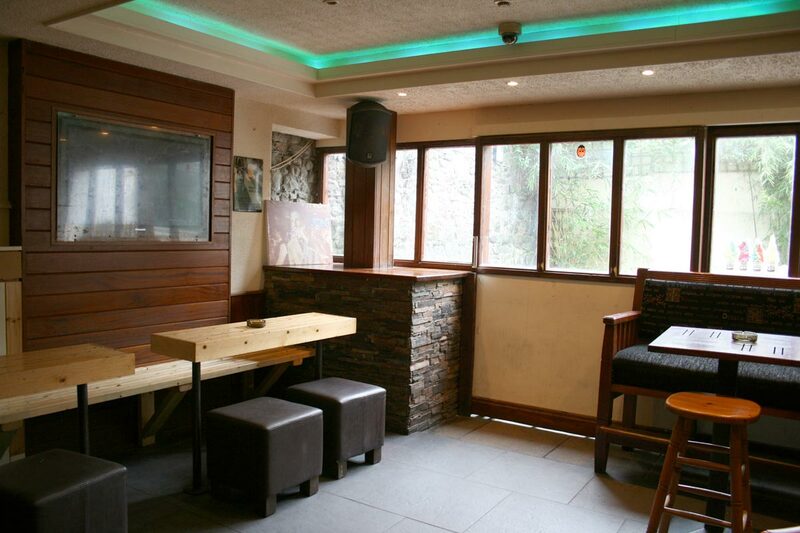 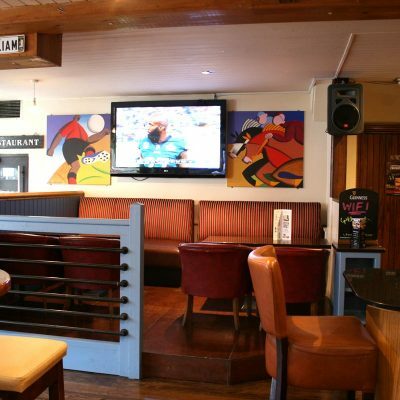 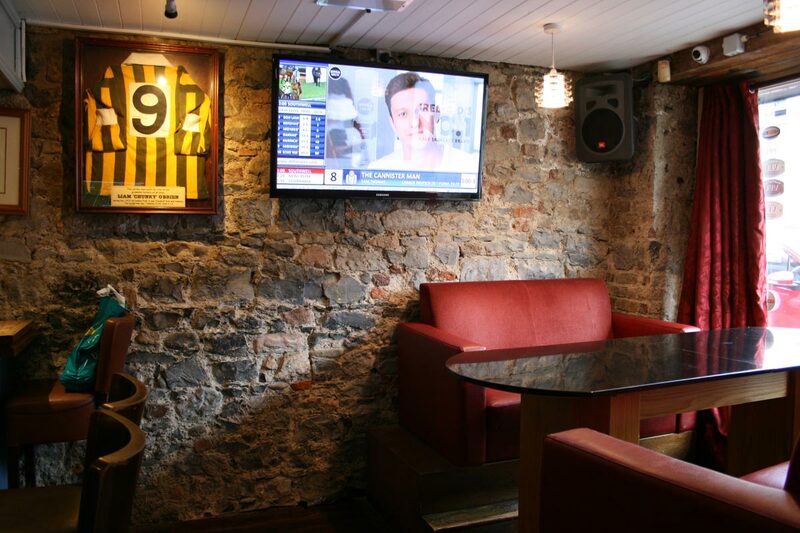 For sporting enthuasists our main bar houses 4 large screens & a pool table. 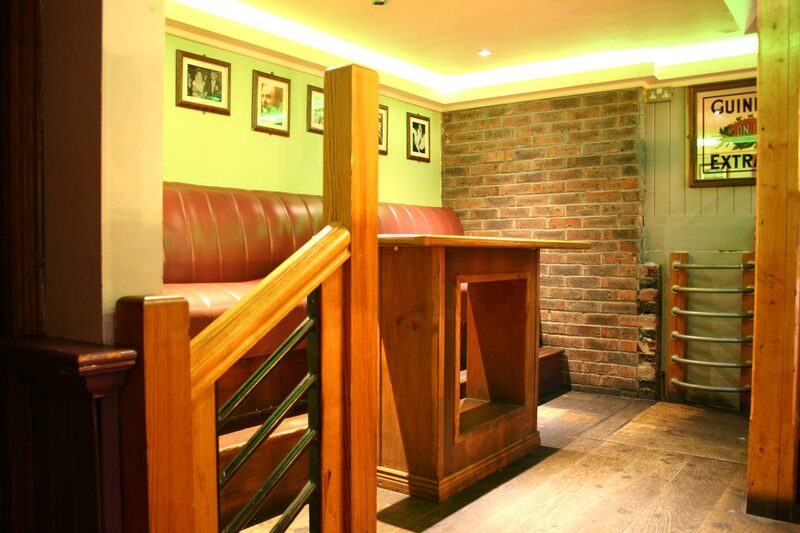 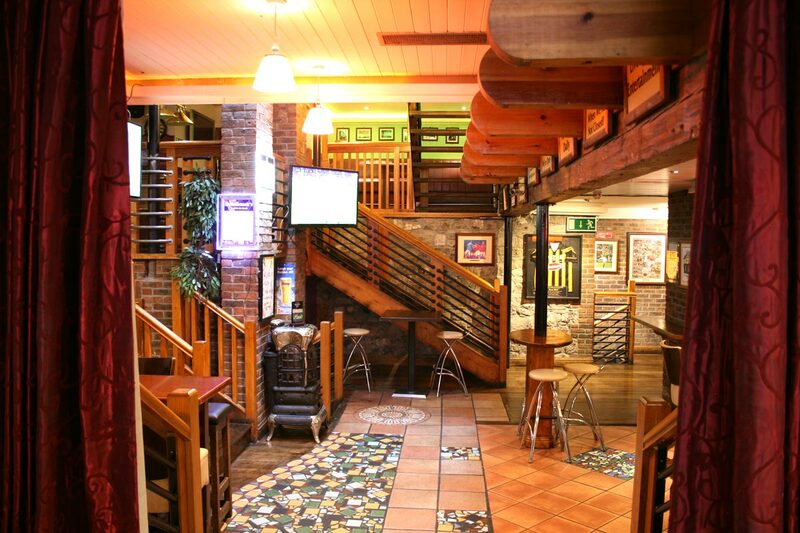 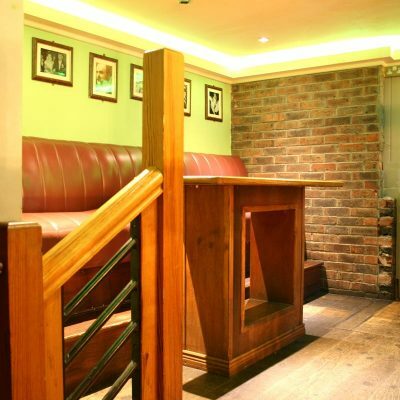 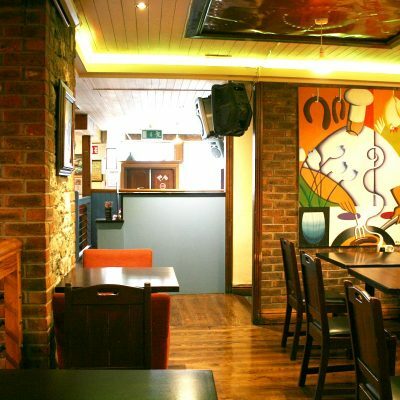 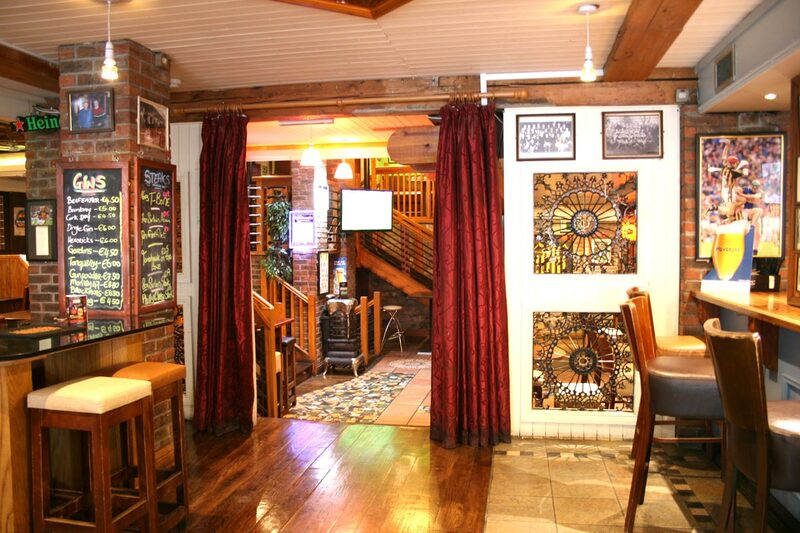 Breathnach’s is a spacious modern bar and restaurant decorated with alternating wooden and exposed brick walls. 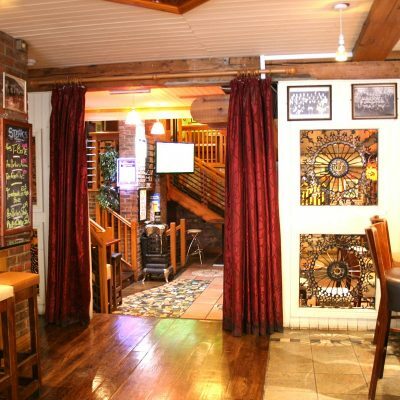 Its multi-leveled floor plan provides many intimate nooks and crannies in which you can enjoy your steak and ale. 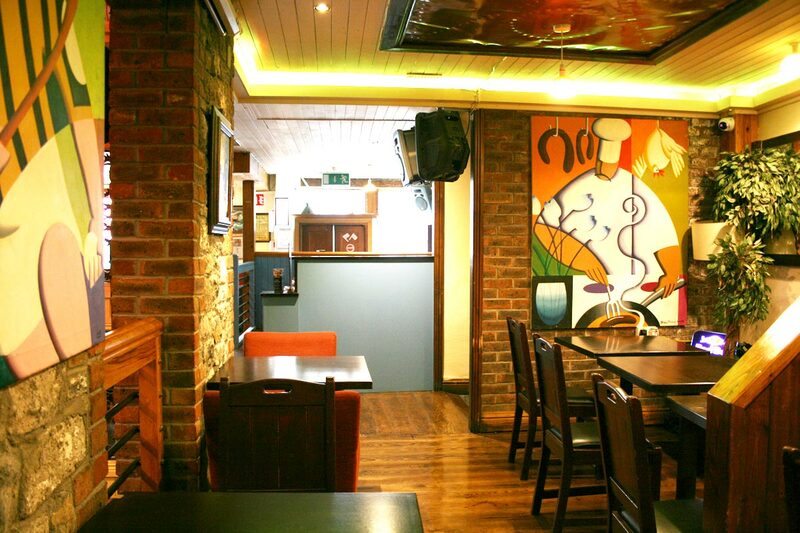 The menu features chargrilled steaks, pizzas and steakburgers, as well as plenty of options for kids and vegetarians. 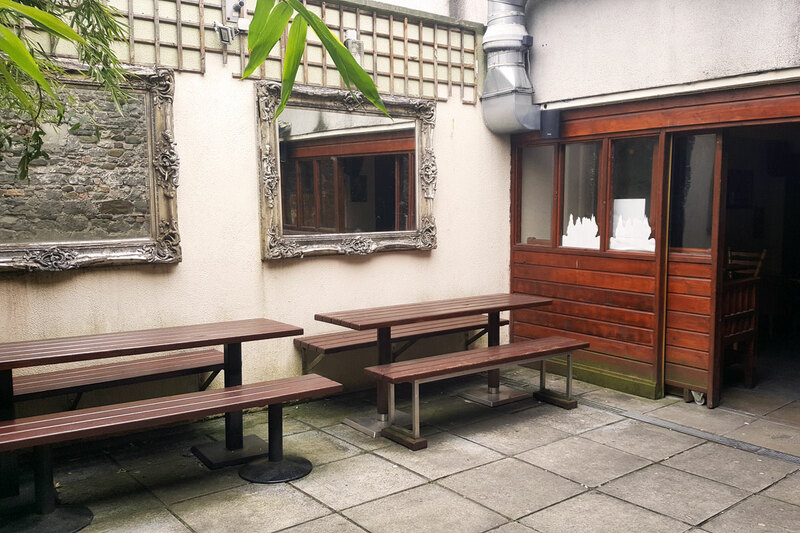 It’s family-friendly; baby chairs are provided.